Whether you need a private room for a birthday, bachelor or bachelorette, a corporate event, fantasy football or a private viewing party our events are tailored to you! We are here to make your party the best you’ve ever had. At Sportsbook Bar & Grill, we have a private room, fully equipped with a private bar, fireplace, televisions, all the comforts of home. 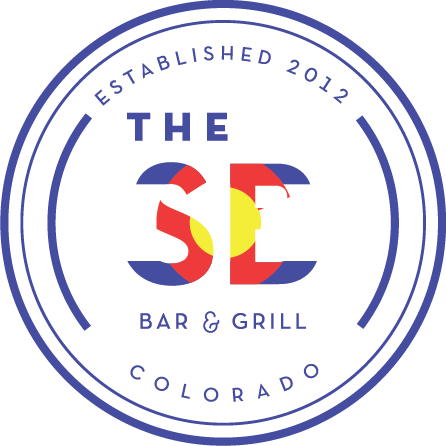 We strive to give you the best service, and that you and your guests have a great time at Sportsbook Bar & Grill in DTC.